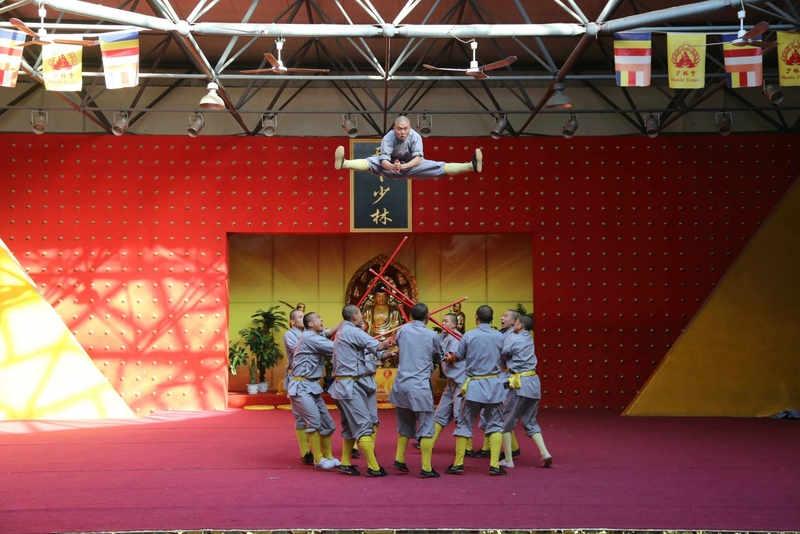 We hereby proudly introduce one of the major performance of this year-“Night of Chinese Kungfu”,hosted by the Ministry of Culture in China and Chinese Embassy in Zimbabwe on the 4th of july 7:00pm-9:00pm at Celebration Centre. 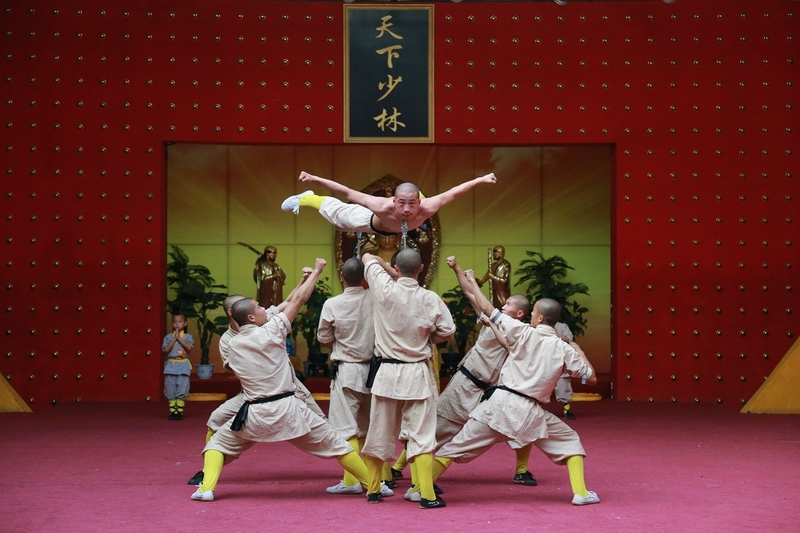 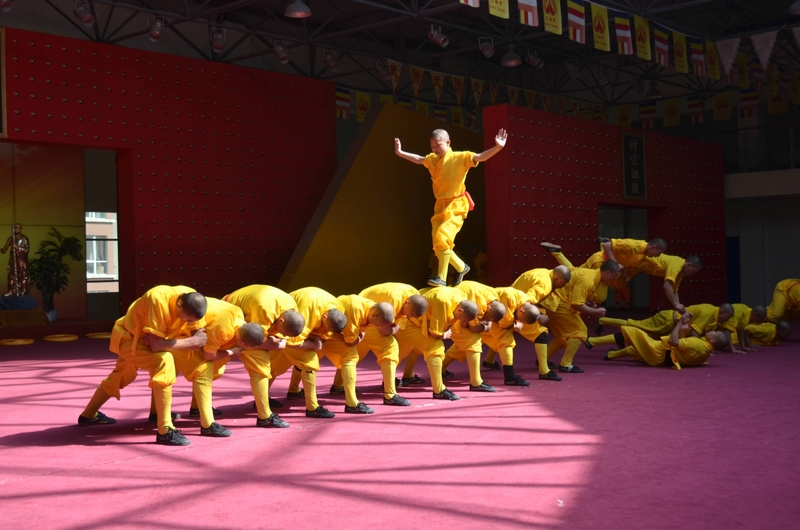 This show will present us with the legendary Chinese Kungfu and Acrobatics, performance by the original Shaolin Temple HeNan Art Troupe of China. 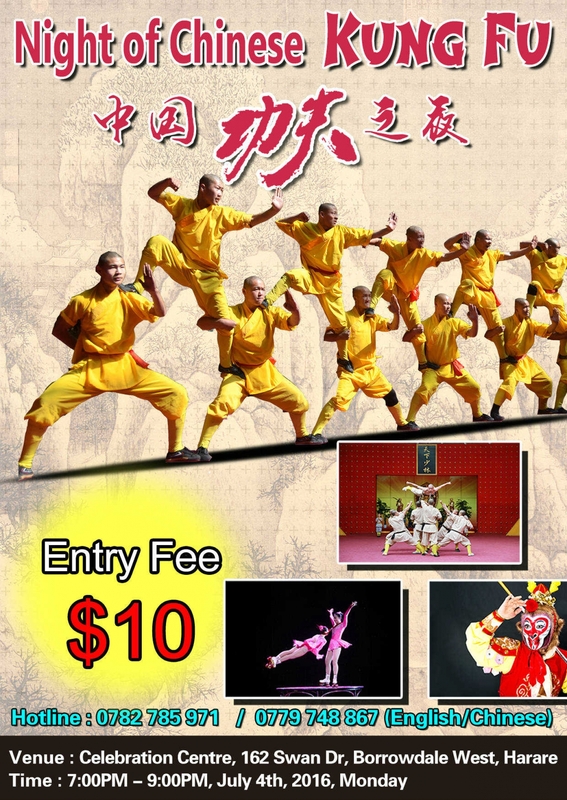 Ticket sales: Reps theater、celebration centre.